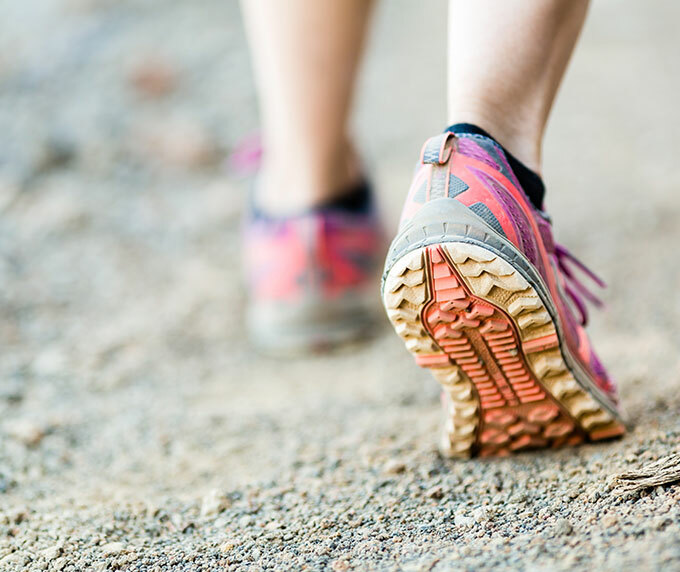 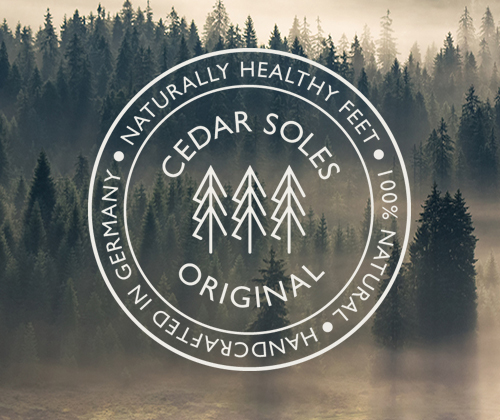 The cedar wood insoles absorb foot moisture keeping your in-shoe environment comfortable, dry, and healthy. 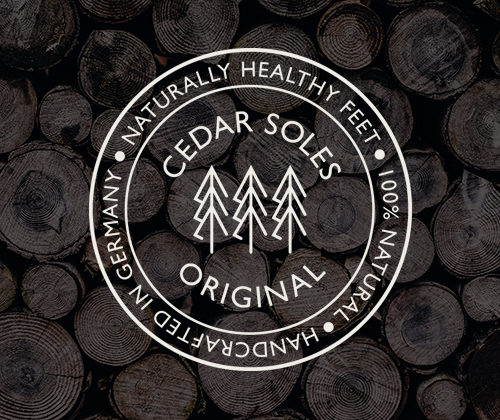 Cedar wood’s natural anti-bacterial properties help to prevent and cure foot and shoe odor as well as common foot woes such as athlete’s foot and fungal infections of the nails and toes. 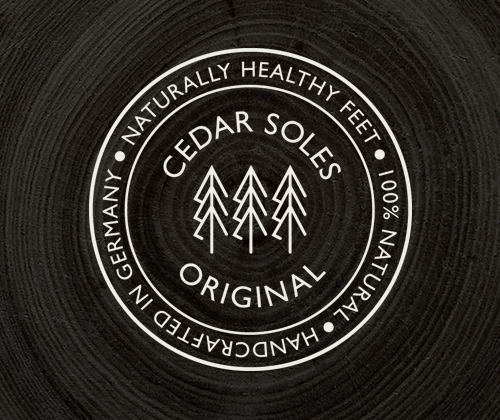 In addition, cedar wood essential oils effuse a pleasant sent. 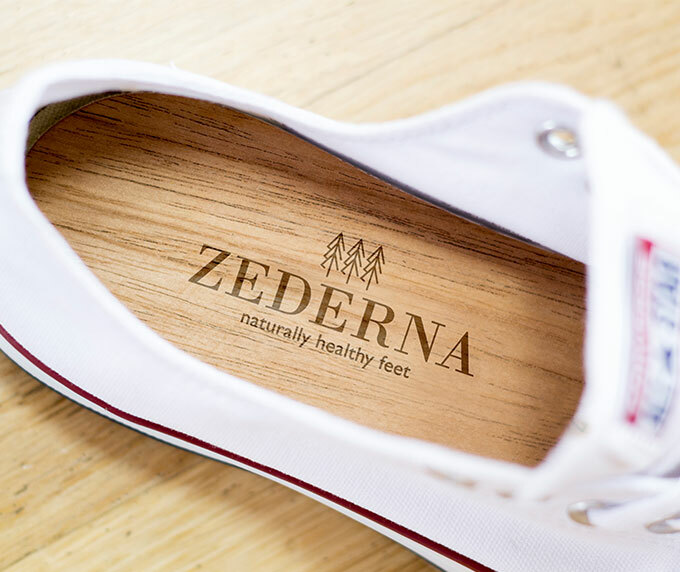 We want all our customers to be completely satisfied. 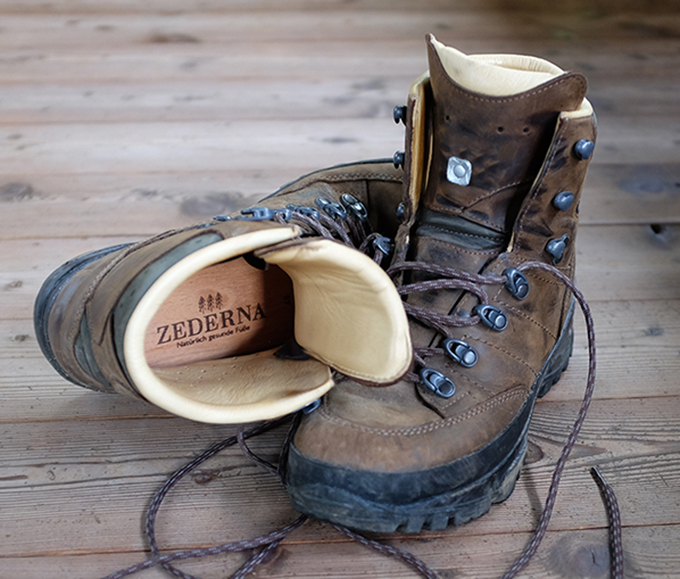 If you are not happy, please contact us directly. 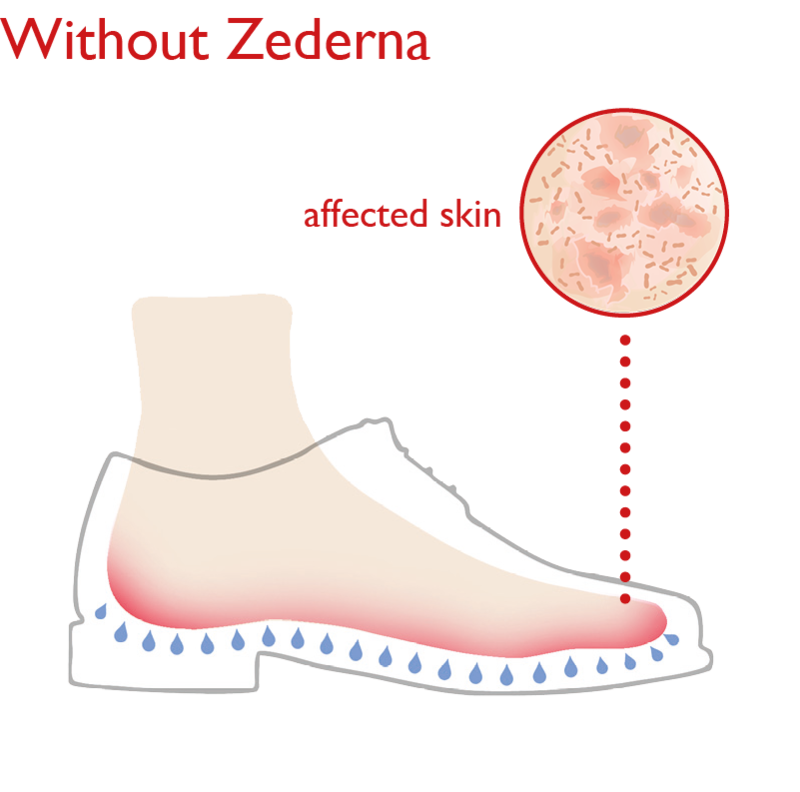 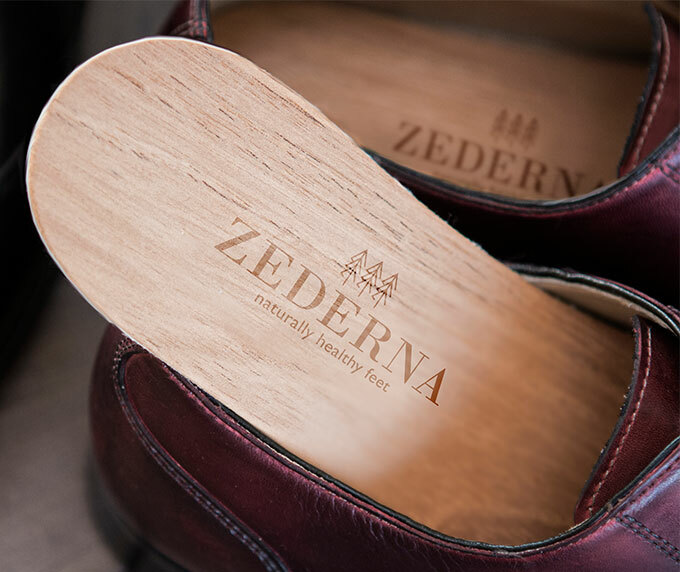 We offer a full and unconditional money-back guarantee to customers that are not happy with their Zederna Cedar Soles.